BenQ’s eSports ZOWIE has launched a new monitor RL2455 in India. The RL2455S e-sports monitor by ZOWIE is the successor of RL2455 monitor and the company has claimed that it has a response time of 1ms. Priced at Rs 15,000, the new monitor comes with a Color Vibrance Technology adjustable feature that enables users to tune into the colour tone of their choice. Furthermore, according to the company’s press release this feature also allows users to “distinct small targets from the background, making the trace easy and precise.” It is in fact what makes ZOWIE RL2455S different from its predecessors. Refresh rate and response time are two very key aspects that a gamer looks for in a monitor. Zowie RL2455S comes with a refresh rate of 75Hz and has a static 1ms response time. The monitor has a Black eQualizer feature that adds visual clarity in dark scenes without overexposing bright area. The company claims that this adds view comfort in gameplay. The newly launched monitor has a flicker-free technology that is said to reduce eye strain. 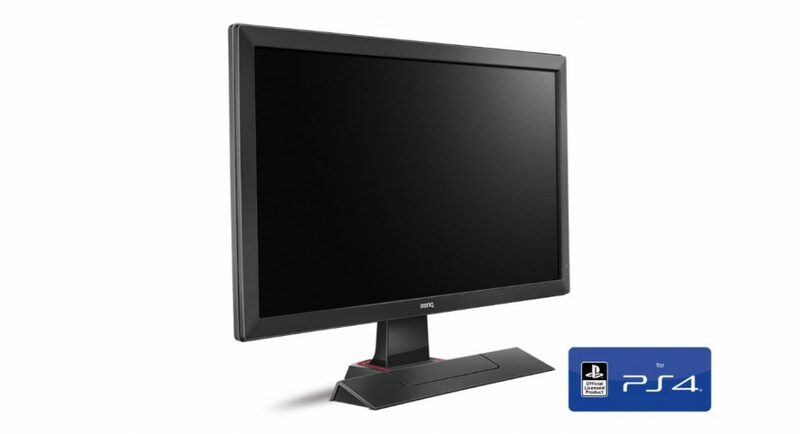 According to the company, the RL-series LCD frame of the monitor is designed to reduce light reflection from the screen, keeping the user’s focus on the game. Interested buyers can head to Amazon India’s website and some other select stores to buy the ZOWIE RL2455S monitor.